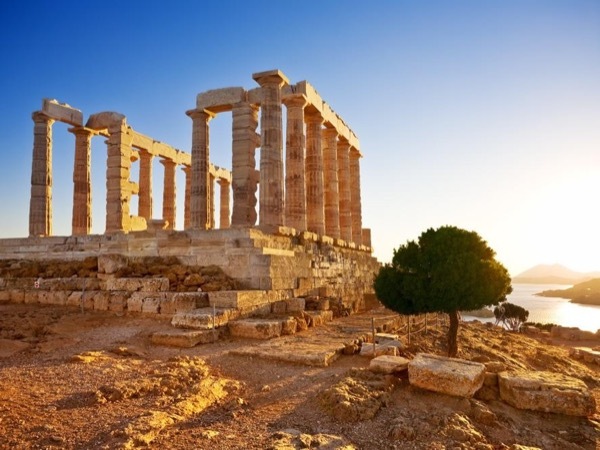 Visit Athens Highlights, Athenian Riviera and the magical Cape Sounion! Very attentive to every detail and excited to share his enthusiasm about Greece. 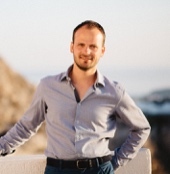 Bravo and five stars to Markos on a job well done..
TOUR GUIDE RESPONSE: Thank you very much for your review!